Charlotte has several 55+ communities in the metro area. You don't have to be retired to live in a 55+ community. Downsizing and being able to enjoy an 55+ active adult community while still being close enough to enjoy your friends and relatives is a plus. Being close to Charlotte lets some folks keep working and in this economy keeping a job, even a part time one while slowing down and enjoying life more is another plus that moving to a 55+ community gives you. 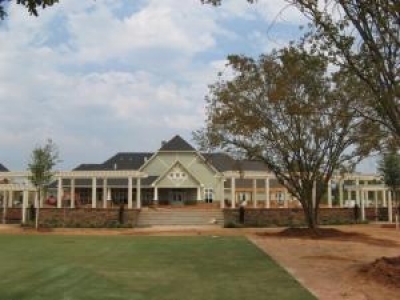 There are several excellent 55+ communities in the Charlotte area like 3 Cherry Way 55+ town homes and Carolina Ridge 55 plus retirement community, both just North of Charlotte in Denver NC. 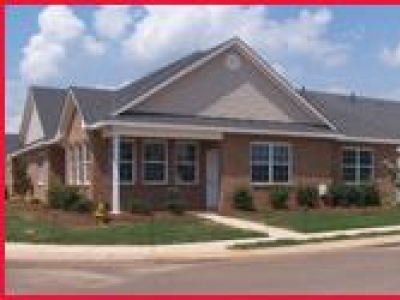 Also Baileys Glen 55+ community in Cornelius NC. 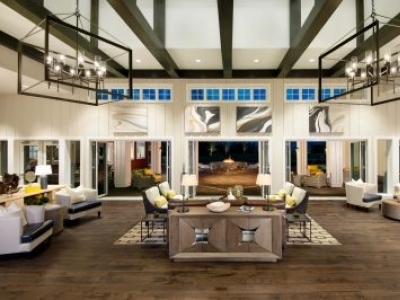 North Carolina's Premier Resort Community! 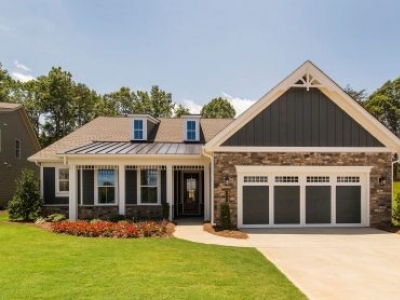 Shea Homes is excited to announce the expansion of our active lifestyle portfolio with our newest Trilogy® community in North Carolina, just north of Charlotte which is now open!